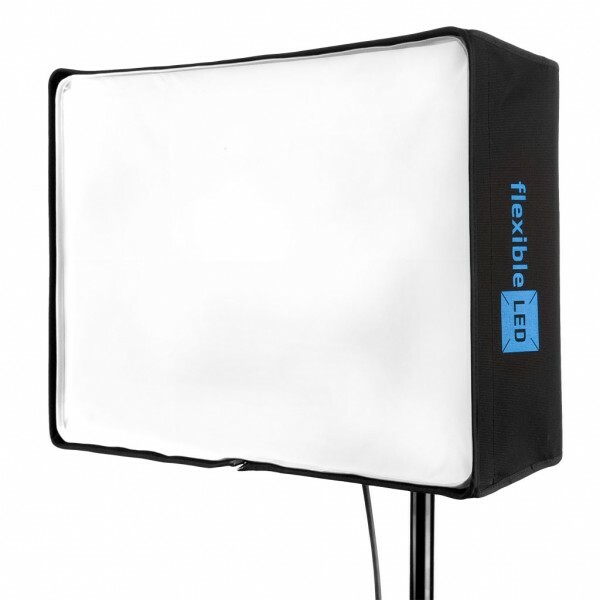 Product information "Fomex Softbox for FL600 or FL1200"
Consists of 3 parts and a transport bag. With just a few simple steps, it is set up and packaged well protected. The compact size makes the Softbox ideal on the go. Related links to "Fomex Softbox for FL600 or FL1200"
Customer evaluation for "Fomex Softbox for FL600 or FL1200"